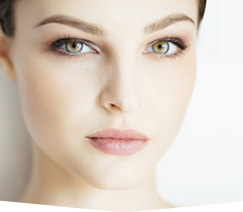 Our plastic surgeon provides various cosmetic surgery procedures for women and men in Virginia Beach, Chesapeake, Norfolk, Suffolk, Portsmouth, Newport News, Williamsburg, Hampton, Hampton Roads, and Northeastern NC. Just wanted to say thank you for doing a great job on my cosmetic surgery! I am very pleased with how everything went with my breast implants. Thanks so much from Virginia Beach. If you are considering cosmetic surgery such as breast implants, we encourage you to contact Dr. Tad Grenga at (757) 673-5900 or by clicking here. 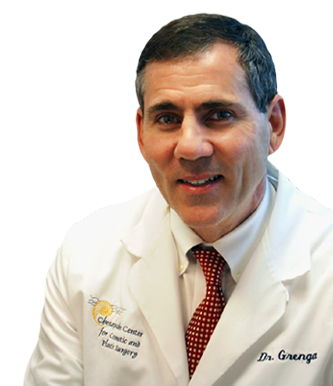 As one of the most experienced plastic surgeons doing breast implants in Virginia Beach, Chesapeake, Norfolk, Suffolk, Portsmouth, Newport News, Williamsburg, Hampton, Hampton Roads, and Northeastern NC, Dr. Grenga offers his patients a diverse selection of cosmeticc surgery options for enhancing your figure and rejuvenating your appearance.